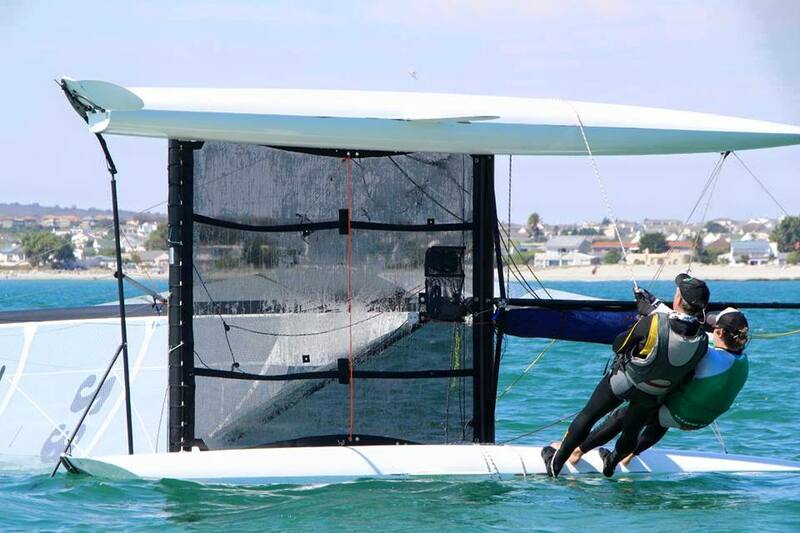 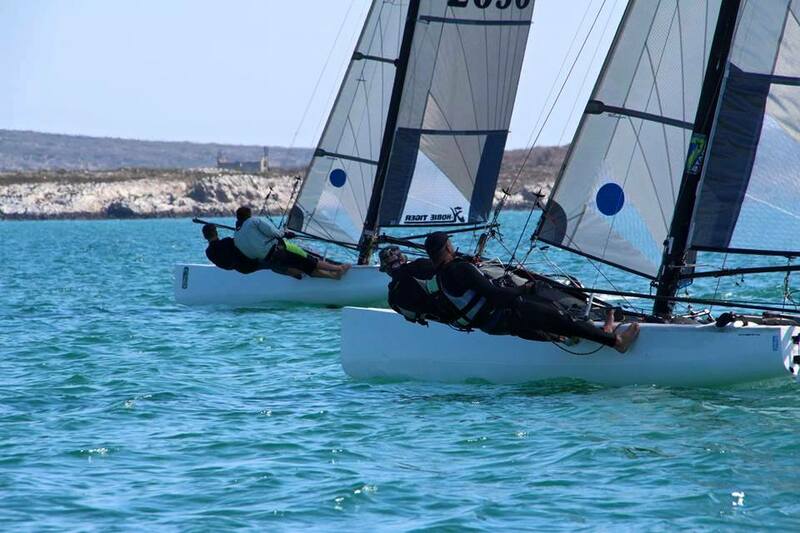 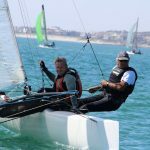 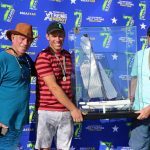 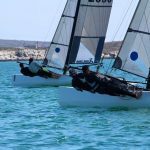 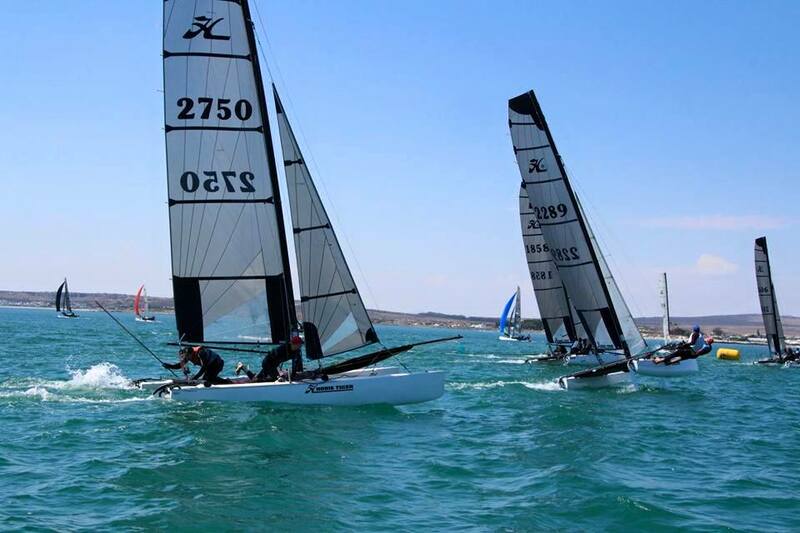 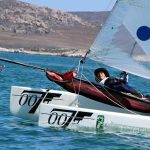 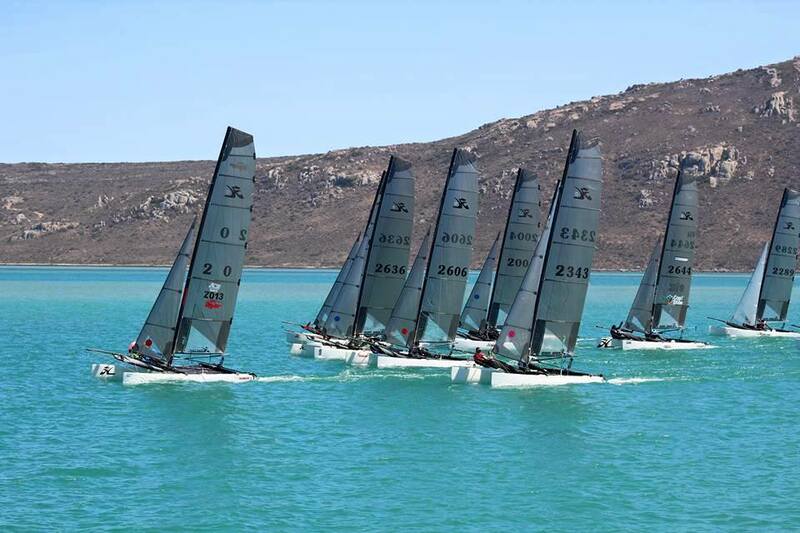 The Hobie Tiger South African Championships 2017 concluded after 4 days of intense sailing on the beautiful waters of Langebaan Lagoon. 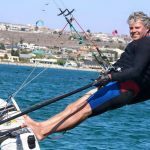 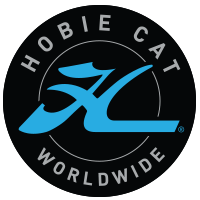 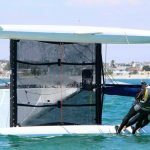 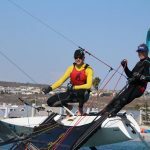 Know by many Hobie sailors around the world for past world events such as the Hobie 16 Worlds in 1991 and the Tiger Worlds in 2008. 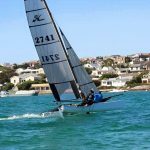 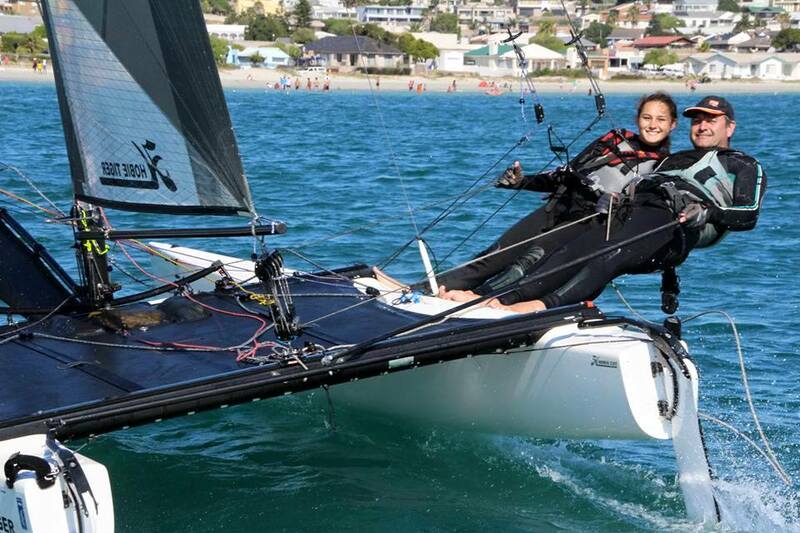 Langebaan certainly delivered each day with challenges ranging from 25+ knots on Saturday to 12/15 knots on Tuesday. 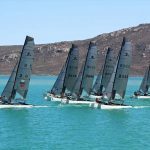 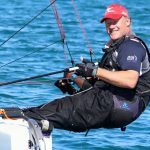 10 races were held out in the bay in magnificent conditions where, although exhausted, the sailors just wanted more racing. 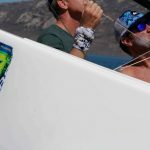 Only due to the sun beginning to set, did we have to call it a day. 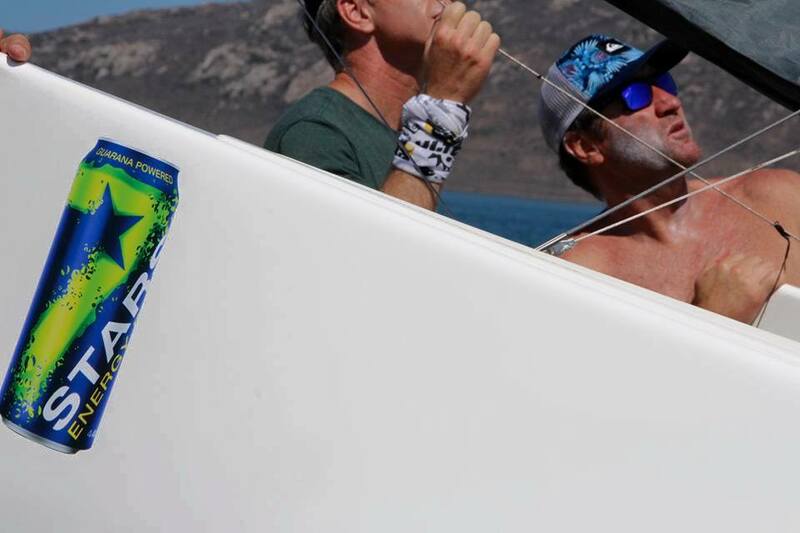 2 results were then added to this score, taken from the Tiger Extreme Grand Finale, which consisted of seeded groups racing against each other in a 6 race knock out challenge. 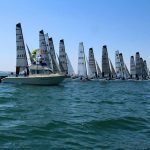 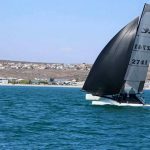 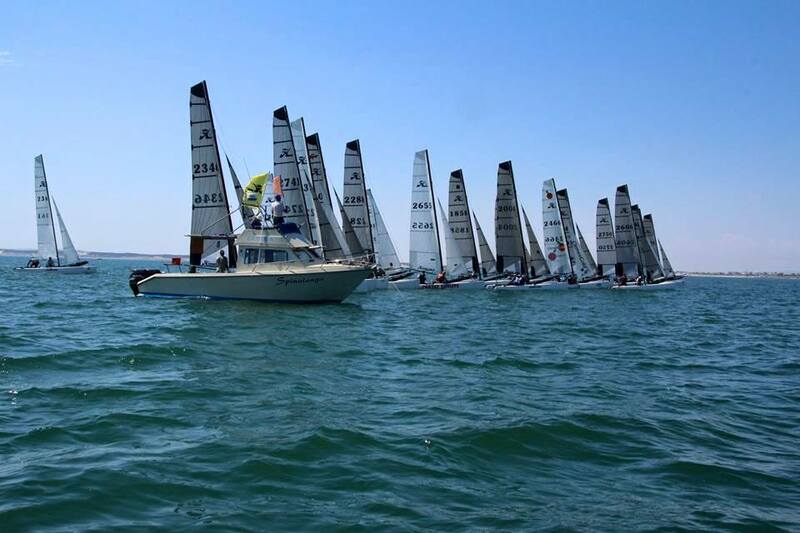 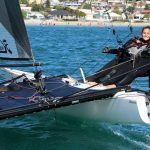 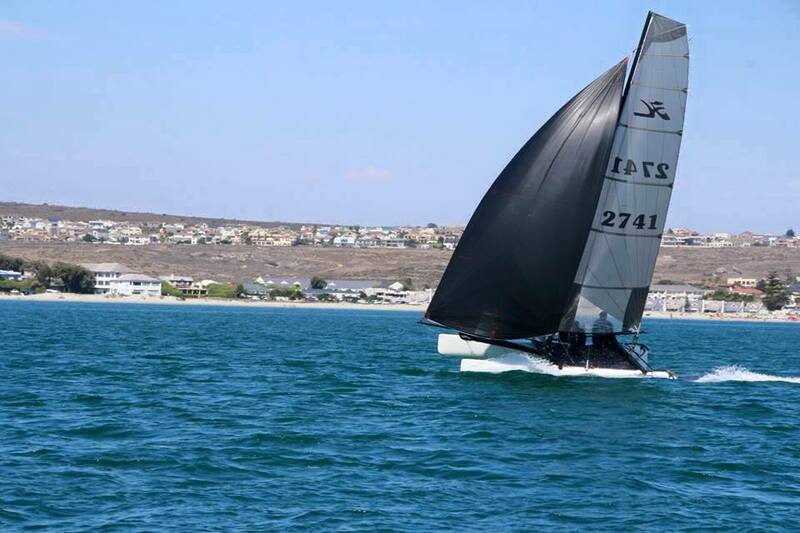 Short, fast and with extreme pressure, these races are held off the lawns at the local yacht club to offer fantastic spectator value to the public as well as to push the Tiger teams to their limits. 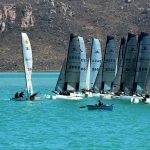 Some love it, some dislike it but everyone enjoyed it hugely this year and there were many compliments about the conditions and the organization. 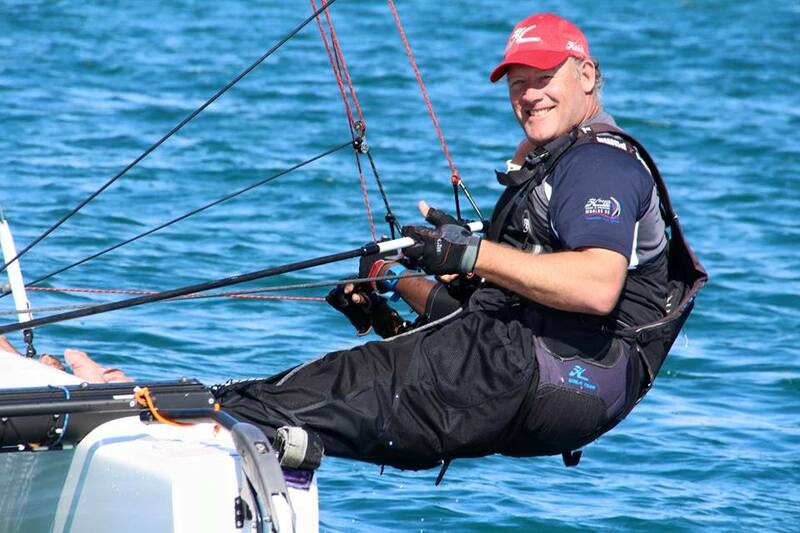 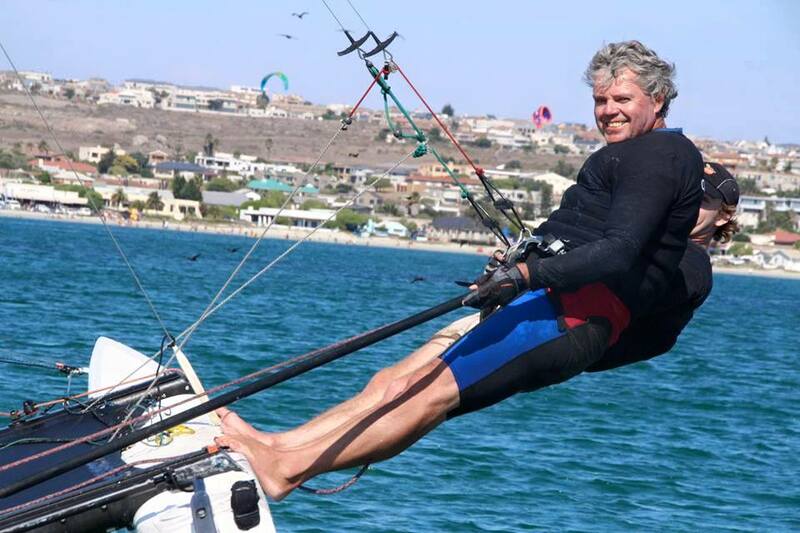 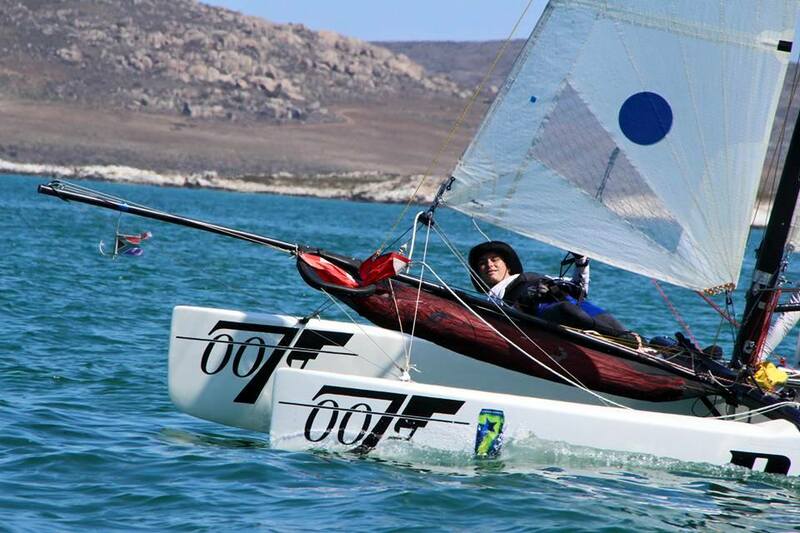 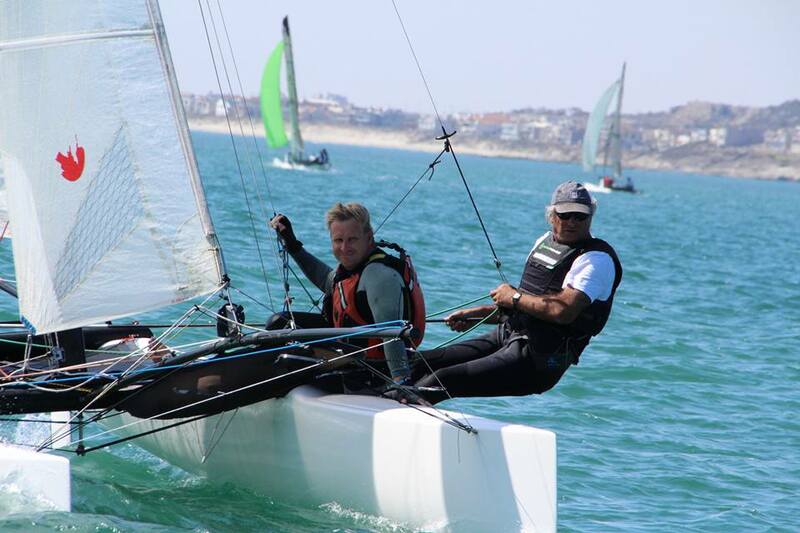 Out of the fleet of 22 entries (one not arriving due to injury), all of the top South African Hobie names were present. 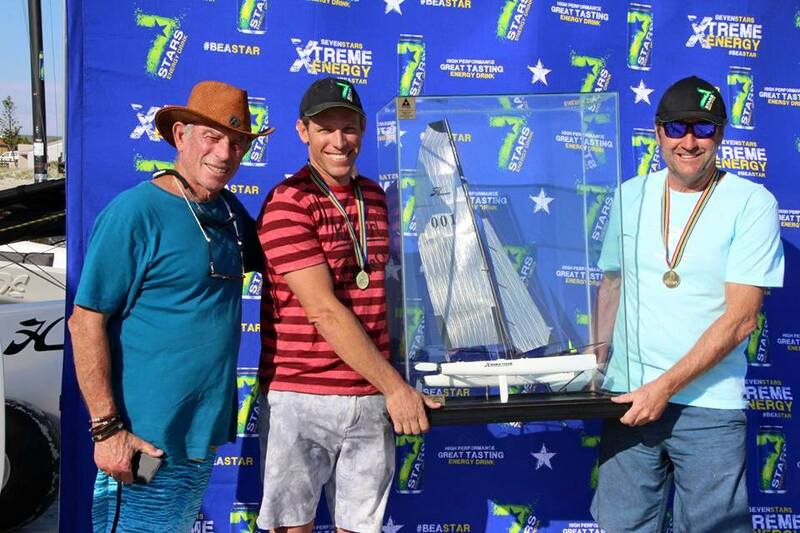 Current World title holders William and Doug Edwards, past champions Shaun Ferry and Blaine Dodds plus Allan Lawrence, Matt and Colin Whitehead amongst others. 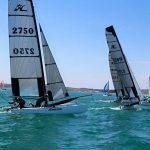 It was a real tussle of the big guns and superb to watch which eventually came down to the wire of the very last race where the positions shuffled drastically for the final lineup. 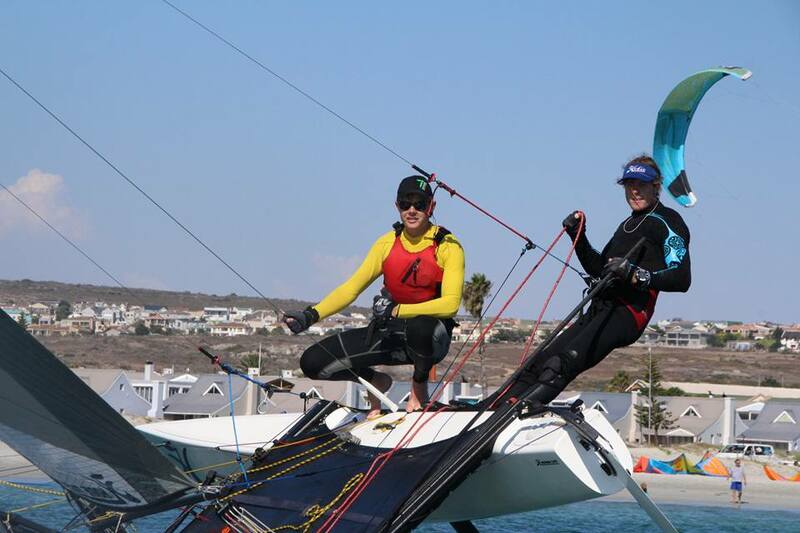 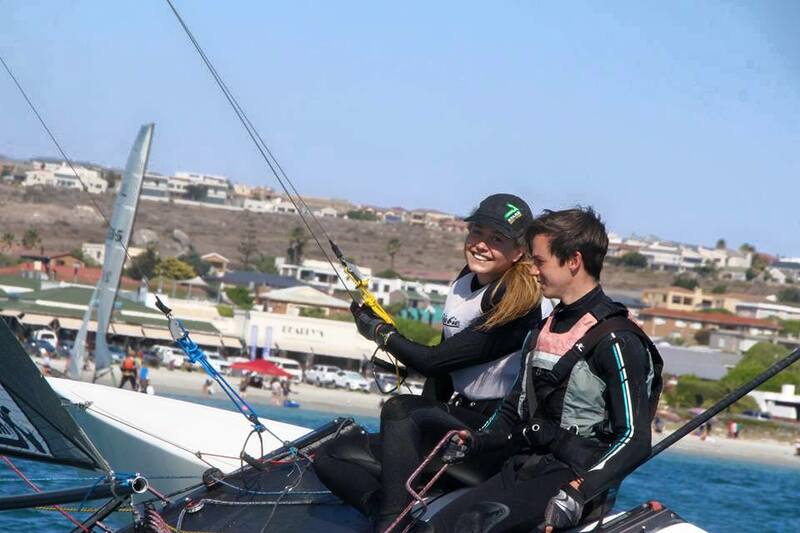 Proof once again that the Hobie Class is a one big happy albeit competitive family! 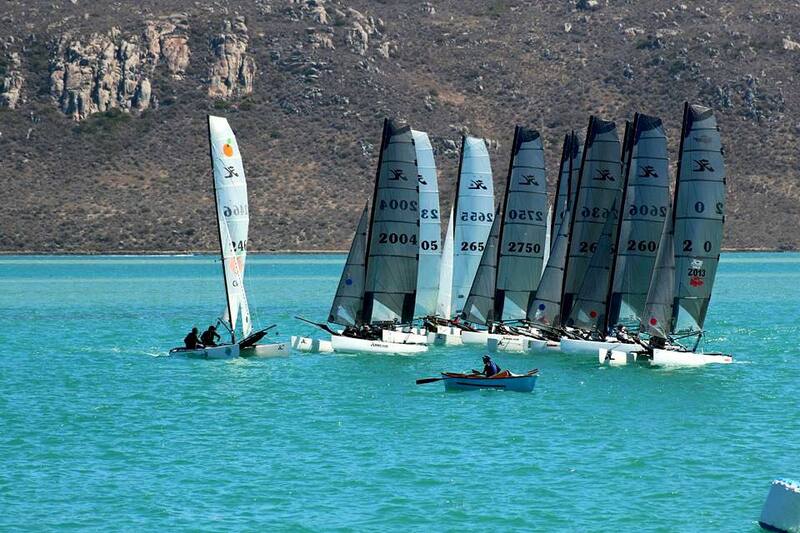 Brilliant Tiger class, brilliant sailing. 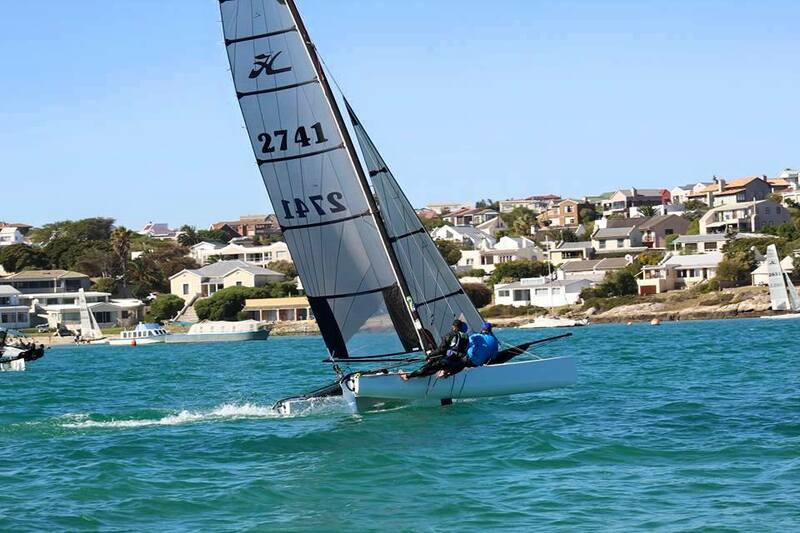 Regards from the Hobie Cape team, Langebaan.